It can be a scary experience to notice water stains or to notice a gas smell in your home, but Robo Plumbing is here to help. Robo Plumbing offers professional leak detection for any water or gas line and we are dedicated to saving you time and money so that we can earn your trust and returned services. We also work on residential and commercial properties, so you can be sure that no matter what kind of leak you are experiencing, Robo Plumbing has you covered. 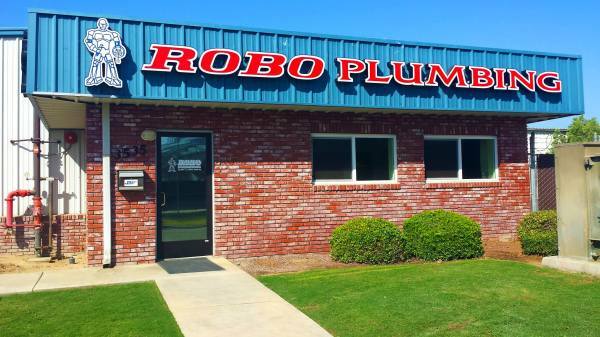 The experienced Bakersfield, CA plumbing technicians at Robo Plumbing use advanced plumbing technology and methods to detect any pipe leak, including water leak detection for lines located in the attic, walls or underground, and gas leak detection for water heater, fire place, dryer gas lines, and more! Don't risk the safety of your home, call an experienced plumbing company in Bakersfield today! Interested in Leak Detection Services?